(Graham Gouldman was originally going to be playing this festival but he will no longer be appearing with any band).  The latest acts have been confirmed for the Acoustic Festival of Britain now in it's ninth year the festival is held from Friday 30th May until Sunday 1st June 2014, the weekend after the May Bank Holiday and falling at the end of the Spring School Holidays. Appearing at Uttoxeter Racecourse, in Staffordshire will be The Attix, Gaudy Orde, and Andrew Bazeley. Ther line-up includes Fairport Convention, Steve Harley, Tir Na Nog, The Animals, Quill, The Ben Waters Big Band, Marcus Bonafontui, Ian Prowse (Pele), Polly and the Billets, The Ukulele Theatre, Tracy Hunter & The Rebelles, Arthur Kitchener, James Warren (Skiffle), Dan Walsh, Adam Palma, Barlow Cree & Shae Maunders, Wildfire Folk, Sons of Clogger, Richard Taylor, Pelico and The Daisy Chain Quartet, BabaJack, Biggles Wartime Band, Chris Woods, Emma Stevens, Fleetwood Bac, Gwyn Ashton, John Smith, Jon Gomm, Lauren Thalia, Lucy Ward, Matt Cardle, Mr H, Murphys Marbles, Nick Harper, Pig Earth, Piva, Rodney Branigan & Tim Snider, Sisters in Grease, Steel Threads, Steve Turner, The Cheesecutters, Moulettes, SwanVesta Social Club, Warren James, and Wille & The Bandits. Tickets are on sale priced at £95 for the weekend with camping an additional £20. There is also an option to pay in 4 monthly payments. Children aged 10-15 years old at the time of the festival will need a child's ticket priced at £20 for the weekend with camping.